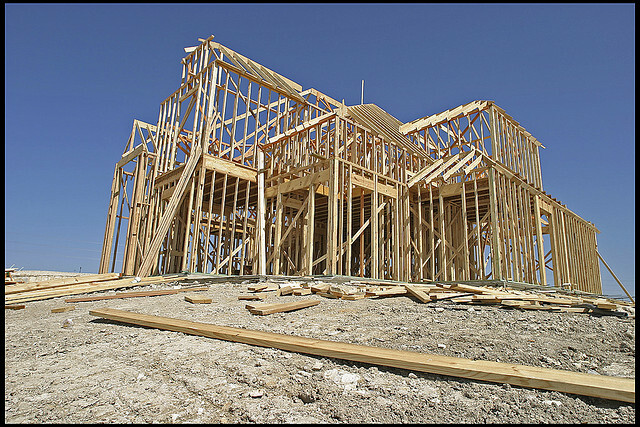 According to the Commerce Department, construction of new homes in the US reached an eight-month high last month. This change comes after a 2 months of declines. Building of new property increased by 15.7% compared to June and reached a seasonally adjusted annual rate of 1, 093,000. Building permits, a gauge of future construction, also climbed 8.1% in July. The only region unaffected by the new-home increase in construction is the Midwest. Find out more at latimes.com.